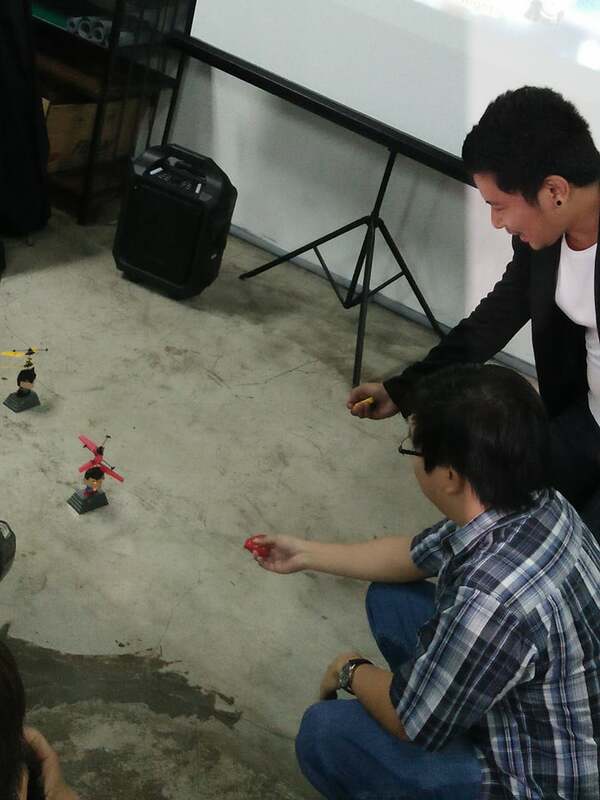 Drones are slowly becoming such a normal thing for us. 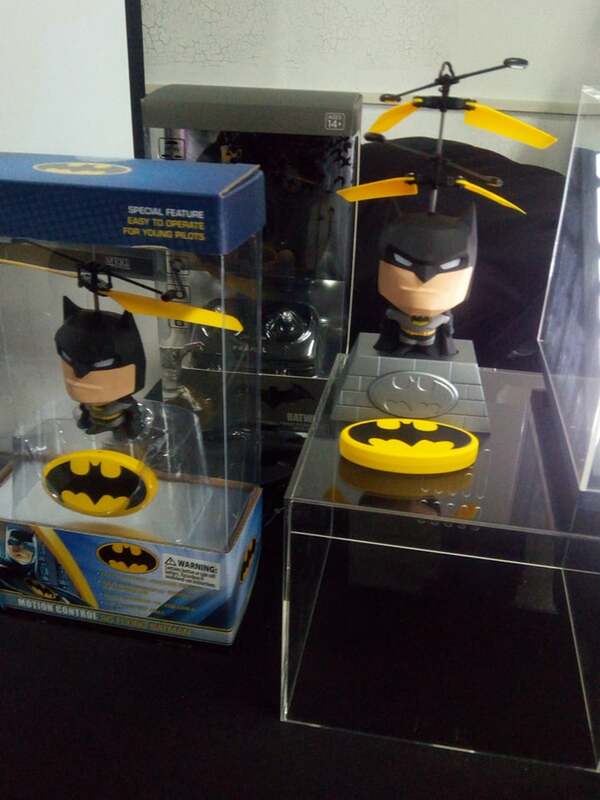 Amazon delivers stuff with drones these days in the States while weddings and YouTube Vlogs often showcase shots using drones. 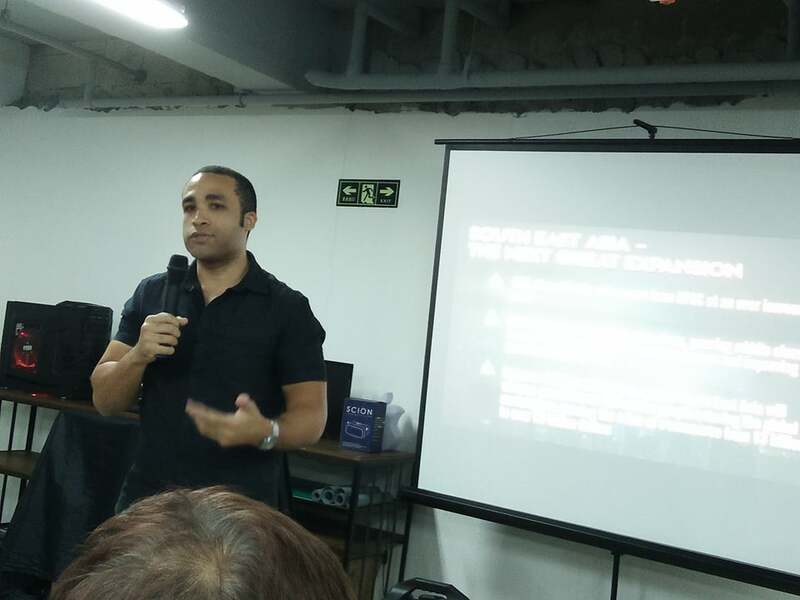 And one company operating here in the Philippines aim to “propel” drones to new heights, enter Propel PH. 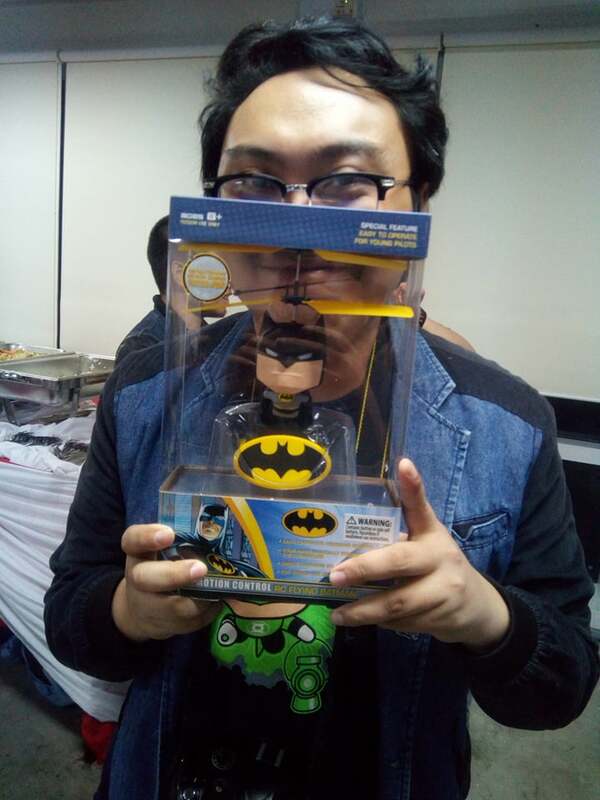 The launch went rather smoothly and we got a great host with Paolo Ollero, one of the admins of The Dark Knight Philippines, the premiere Batman Facebook group in the country; we also had a brief background on what Propel PH is, what they do, and how they want to position themselves in the market. 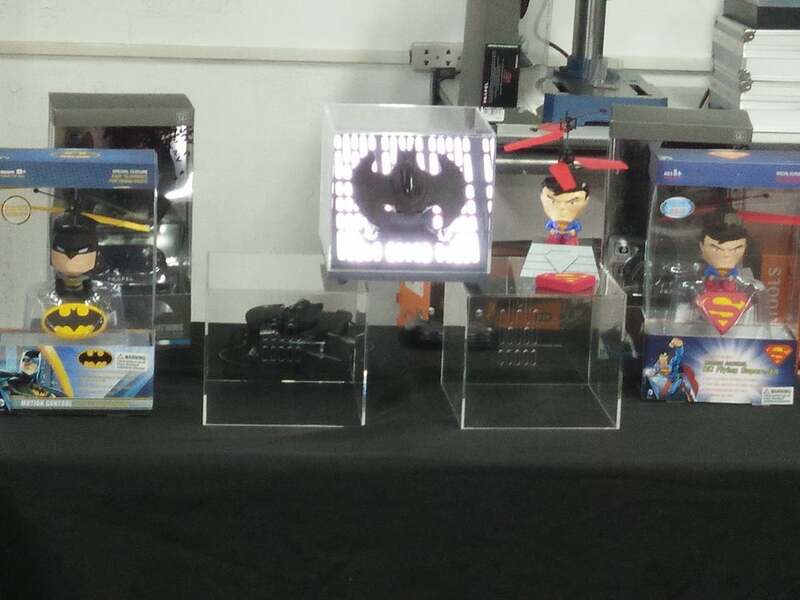 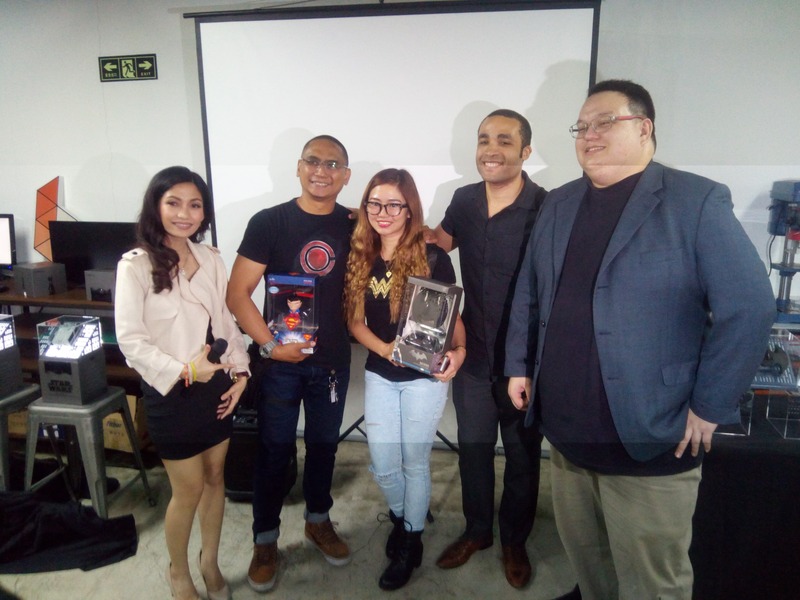 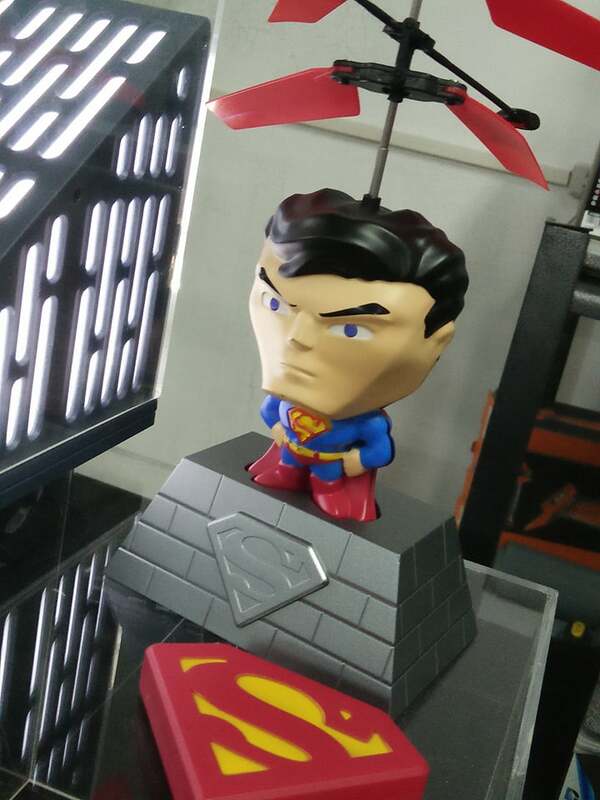 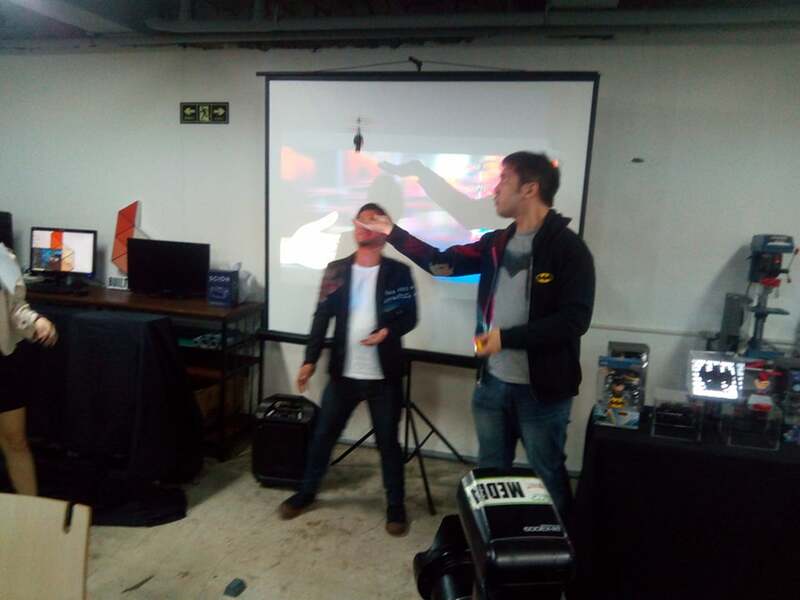 Of course, there was a lot of socializing which was all good.The main event happened after dinner of course where media and people from the Metro Manila scene were given a demonstration of how to operate the DC Comics products launched. 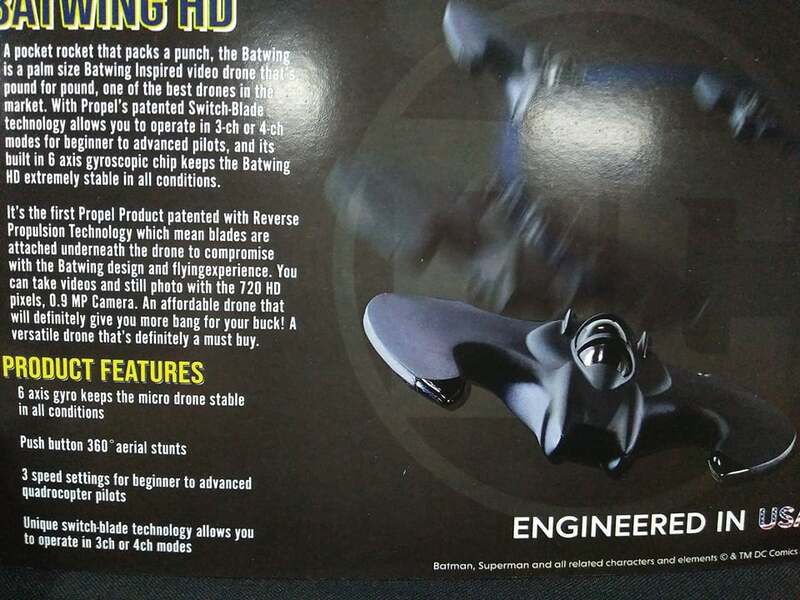 And hey, would you look at that, they even had somebody from the audience take these drones and flyers out for a spin. 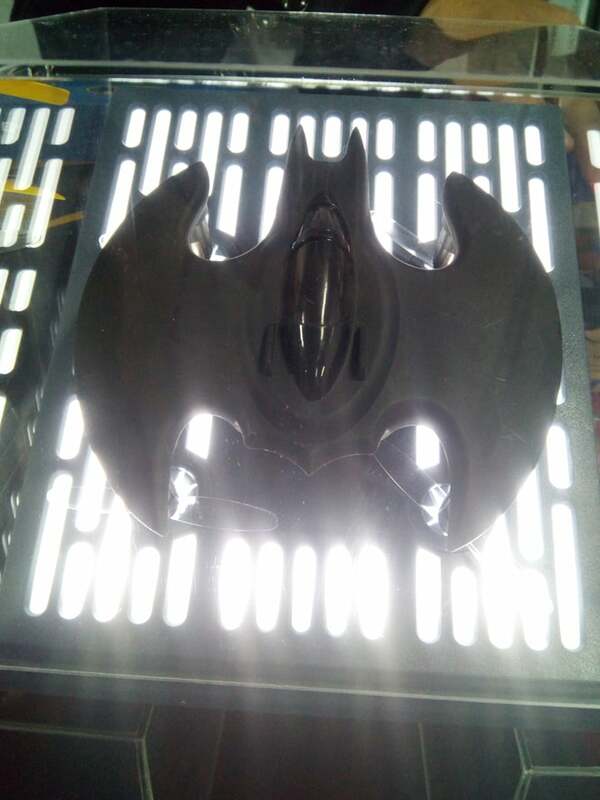 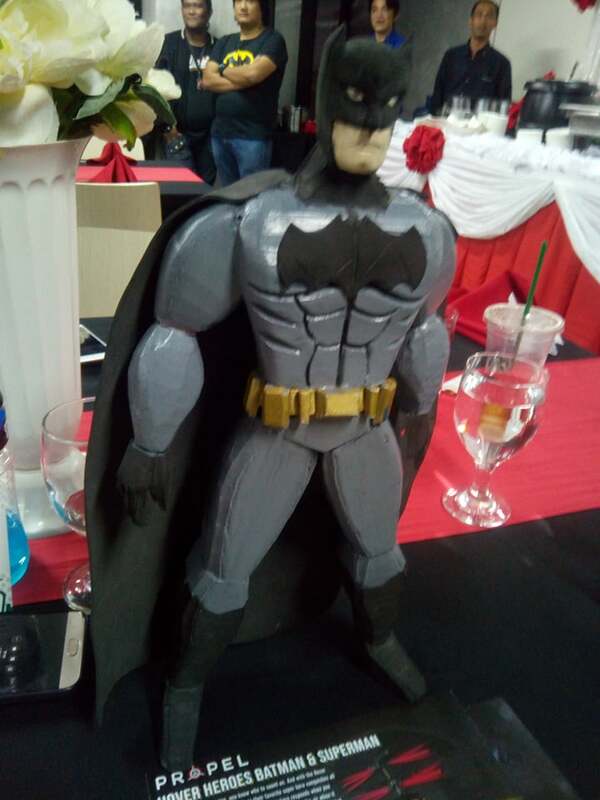 I also have to do a shout out to Boy Tsinelas who presented a great looking Batman figure made entirely of rubber slipper parts. 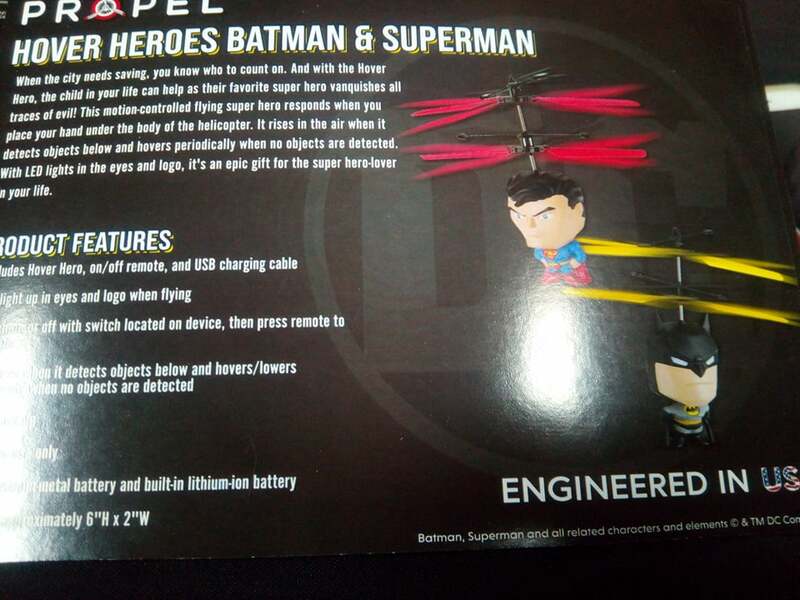 Take note that this is the Justice League movie version too. 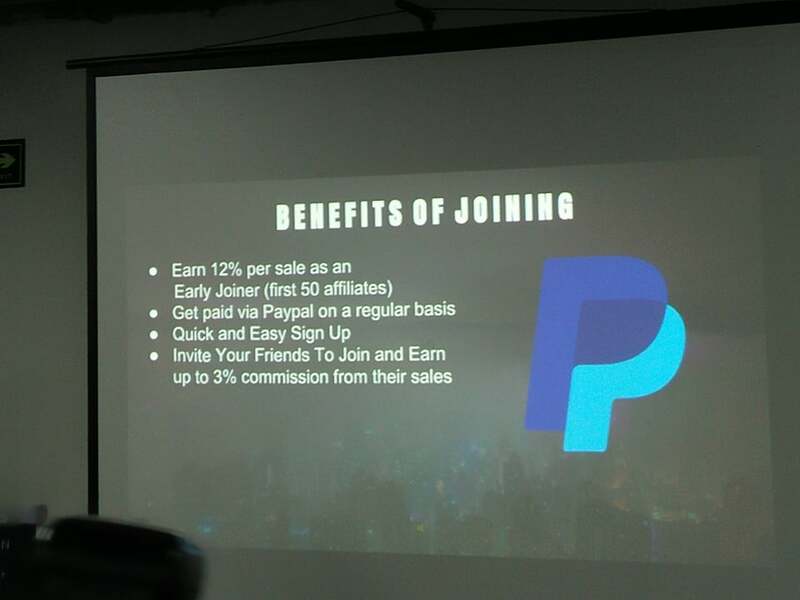 They also did a short presentation on their new affiliate program plus the bonuses that EVERYBODY can get when they make a sale or a referral to Propel. 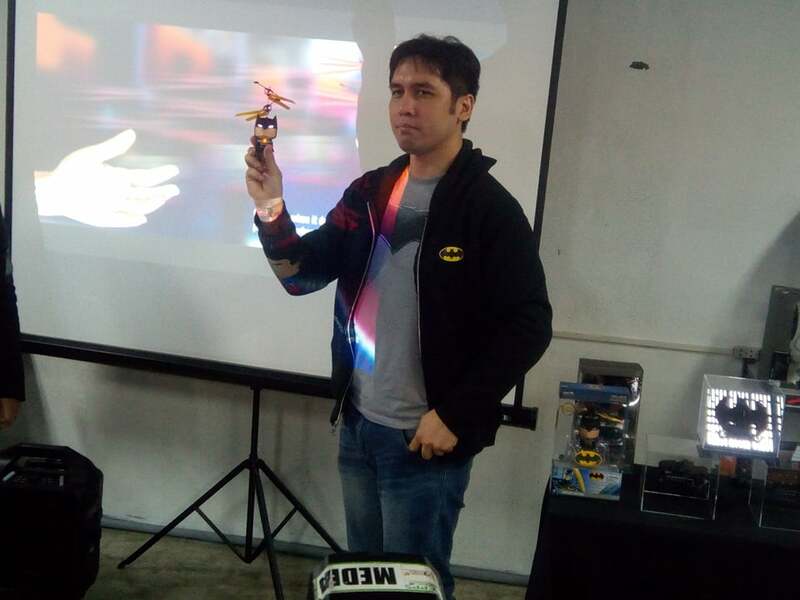 To cap of the night, Propel PH also gave out a few drones to lucky attendees (fortunately for me, I won a Batwing too).